Ommegang’s adds a touch of frost to new winter seasonal. For the next few months, there will be plenty of snow-filled woods by which to stop and ponder in Ommegang’s Upstate New York, Cooperstown home. It only seemed fitting therefore to seek inspiration from Robert Frost’s famous poem “Stopping by Woods on a Snowy Evening” when name-storming monikers for the brewery’s new winter-warmer seasonal.Lovely, Dark and Deep, an oatmeal stout, is set to reach retail in early November. Lovely, Dark and Deep pours deep black with a tan, creamy mousse-like head. Aromas of roasted malt and coffee with cream, coupled with subtle notes of chocolate and dark fruit from Ommegang’s house yeast prevail. Flavors of rich chocolate milk, and coffee and cream are impeccably balanced with restrained sweetness and hints of roastiness. The finish is silky smooth with a medium to full body. Brewed with a rich blend of malts including chocolate malt, midnight wheat, and flaked oats, and given a small addition of lactose, Lovely, Dark and Deep has a hint of sweetness and a smooth body. 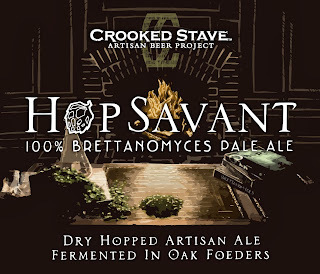 The beer is hopped with Bravo and Styrian Golding hops and Ommegang’s signature house yeast is used in both primary and secondary fermentation. Lovely, Dark and Deep is the perfect beer to pair with a light meal by a hot, crackling fire on a cold winter’s night. Cozy up and watch the flames while you pair sips with aged cheddar, a hunk of dark bread with natural sweetness like pumpernickel, and slices of cold meats, like rare roast beef, with stone ground mustard. Or even, with some roasted chestnuts. 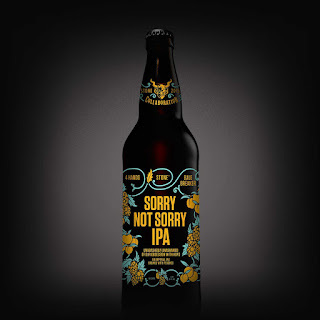 Tasting Tonight at Rock Hill Friday - December 4th!! Spirits tasting tonight at Rock Hill! Plus Megan Sorrells, spirits specialist from Glazer's will be on hand mixing up chocolate raspberry espresso martini's! A perfect simple yet elegant cocktail for your next holiday party! Our popular Red wine Sample Pack is back!! 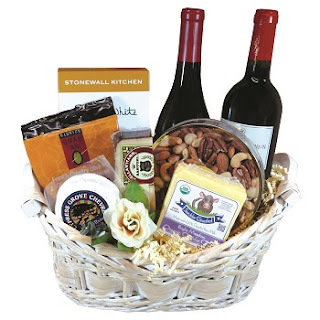 A great gift idea to your wine loving friends (or to yourself)! Try some new wines and some new vintages of our favorite wines! Order ahead of time and we will let you know when it is ready! 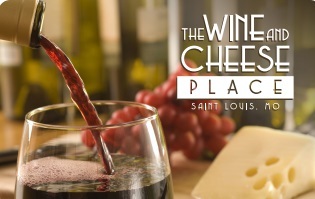 Call 314.727.8788 or order online for pick up at any of our stores. Our $120 red wine case of 12 bottles! 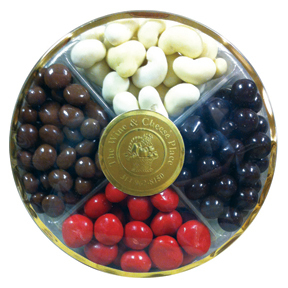 You save $33 when purchase are Red Wine Sampler!! Receive 1 bottle each of these great wines...These are some of our most popular and hottest new wines! Some have great scores!!! A wine that blew me away was the 2014 Languedoc Les Darons by Jeff Carrel. Still in barrel, it offers thrilling notes of black and blue fruits, violets, and peppery spice to go with a medium to full-bodied, elegant, seamless profile on the palate. A blend of 70% Grenache, 20% Carignan and 10% Syrah that was fermented and aged all in concrete tank, it has striking purity, integrated acidity and a great finish. It should drink nicely on release and have 7-8 years of overall longevity. 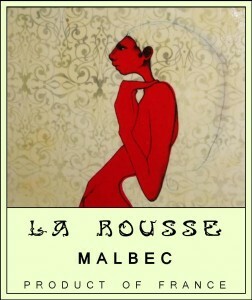 The La Rousse Malbec is a silky, approachable Malbec with lush, soft tannins. The wine has nice deep purple color, and juicy blackberry, red licorice, and plum flavors. The delicious fruit flavors are accented by hints of coffee and tobacco, which add a bit of depth and complexity to the wine. The La Rousse Malbec is a wonderfully versatile red wine that can be paired with everything from barbeque, lamb, and a traditional casssoulet, to burgers and pizza. Forget that is Merlot, this wine is a fantastic red wine that will shock you with its quality. Merlot is one of the classic varietals with its roots in Bordeaux (did you know that Petrus is made from 100% Merlot and is one of the most sought after and expensive wines in the world) It’s complex, fresh fruit flavors and smooth finish still make it a favorite for many red wine drinkers. Straight-forward in style, the Leaping Horse Merlot has violet and dark fruit aromas with pleasant plum, black cherry and a finish that seems to last forever. Mouth filling yet smooth, Leaping Horse has created an unpretentious wine that can pair with just about anything. Merlot is a very versatile red that works well with many types of meats. Try ours with roast turkey or chicken, grilled blackened salmon, meat sauced pasta dishes, pork, grilled vegetables or a steak salad. This smooth, well-balanced red blend offers aromas of blackberries, blueberries and cassis, with intense fruit on the palate and a slightly peppery finish. Enjoy on its own, or paired with mild cheeses, simple pizza, pasta or red/white meat dishes, and more. The red is unoaked and is a great all purpose red wine. Jacqueline Menard de Ginestous’s Beziers-based Espitalet des Anges – advised by oenologist Jeff Carrel – is responsible for the wines sold in the U.S. under the Villa des Anges label. A wine of great freshness, intensity and concentration. Well-structured, offering aromas of black cherries, with hints of red pepper and light, spicy cumin/coriander notes. 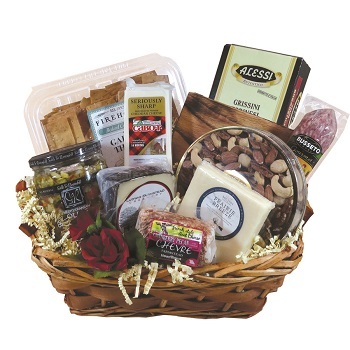 Enjoy with a wide range of red meat and cheese dishes. Perfect for parties and everyday drinking. The Roca family has been producing wine in Mendoza for 4 generations, and currently farms 280+ acres in San Rafael, the southernmost province of Mendoza. At altitudes of 2,600 feet above sea level, Roca’s vineyards produce distinct, cool-climate wines of singular quality. Tasting Notes: Deep crimson color, with black cherry fruit aromas, and light floral, vanilla notes. Ripe and full-bodied on the palate, with delicate plum character and a long, lingering finish. Serve With: Excellent with pizza and hearty pasta dishes, it will also stand up to red meats, grilled or stewed. Don't look before you leap. Pair your favorite dish with the perfect wine and step out of the ordinary and into the extraordinary. Live higher. Begin your adventure with Leaping Horse. The 2011 Syrousse is composed of 70% Syrah, 20% Grenache and 10% [Carignan]. Revealing lots of blackberry, cassis, camphor and licorice characteristics as well as a medium to full-bodied mouthfeel and a long finish, it should drink well for another 2-3 years. Tasted from bottle, the 2013 Côtes Catalanes is a smoking blend of 60% Grenache, 20% Syrah and the balance Carignan. Aged all in tank and coming from 50-year-old vines, it has tons of black raspberry, kirsch, licorice and spice to go with a medium to full-bodied, pure, polished style on the palate. It’s hard to resist now, and I see no reason to delay gratification. This will compete with 20-30 dollar southern Rhônes. Also terrific, the ruby/purple 2014 Côtes Catalanes (52% Grenache, 36% Carignan and the rest Syrah, aged all in tank) offers lots of kirsch and darker berry fruit, spring flowers, pepper and violet notes to go with a medium-bodied, supple, forward, lively feel. Like the 2013, this is a rocking value to drink over the coming couple of years. Wine Tastings at our BALLWIN location! Our Ballwin location is staying open late Friday and Saturday with some wine tastings scheduled. . Tonight!!! Taste and shop late tonight! AROMA: Crisp pear and apple fruit meet sweeter notes of crème brulee and honeysuckle. Fresh aromas of meyer lemon awaken rhe senses before giving way to warmer notes of vanilla toast and spicy nutmeg. TASTE: True to cool climate Chardonnay, this wine expresses elegant mineral acidity, flavors of ripe pear and apple pie fill the palate, complemented by sweet notes of cream, honey and subtle cardamom spice. Long smooth rich finish. Creek 2013 Tilts toward the lemon-citrus side of Chardonnay, accenting the snappy green apple and subtle honeydew notes. A touch raw in texture. Drink now. 1,304 cases made. The 2012 Proprietary Red Blend Jillian’s is primarily Cabernet Sauvignon, 65%, but kitchen-sink additions include 20% Syrah, 10% Merlot, as well as Malbec and Petit Verdot. Production was just over 2,000 cases. I really like the juiciness of this wine, which has a dark ruby/purple color, lots of black cherry, mulberry, mocha, fruit and a nice tactile, ­eshy impression with good purity, uplift and density in the long velvety ‑nish. This is a beauty to drink now and over the next 7-8 years. The Laird family have for years been among the larger growers of Napa Valley. The amazing thing about these estate-bottled wines is that they claim to use only three percent of the fruit they grow. 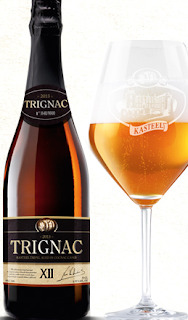 The Trignac is a unique degustation beer, truly one of a kind. It is a Kasteel Tripel matured in barrels previously used for cognac. There is no escaping the sweet aroma of grapes and the impact of alcohol, giving a slight impression of wine on the nose. This returns in a taste that leans towards cognac. The alcohol fully fills the mouth and gives a delightfully warm feeling that resonates for quite some time. 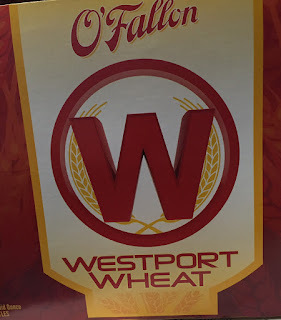 "St. Bretta is our 100% Brettanomyces Whitebier! 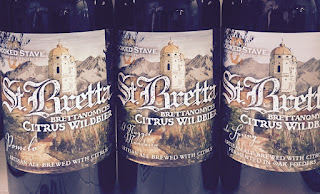 Not only is St. Bretta an evolution of Wild Wild Brett Orange, but also it will be ever-changing depending on the fresh citrus available that season. Each seasonal release of St. Bretta will have a diverse range of citrus fruit added to keep the beer fresh and exciting!" 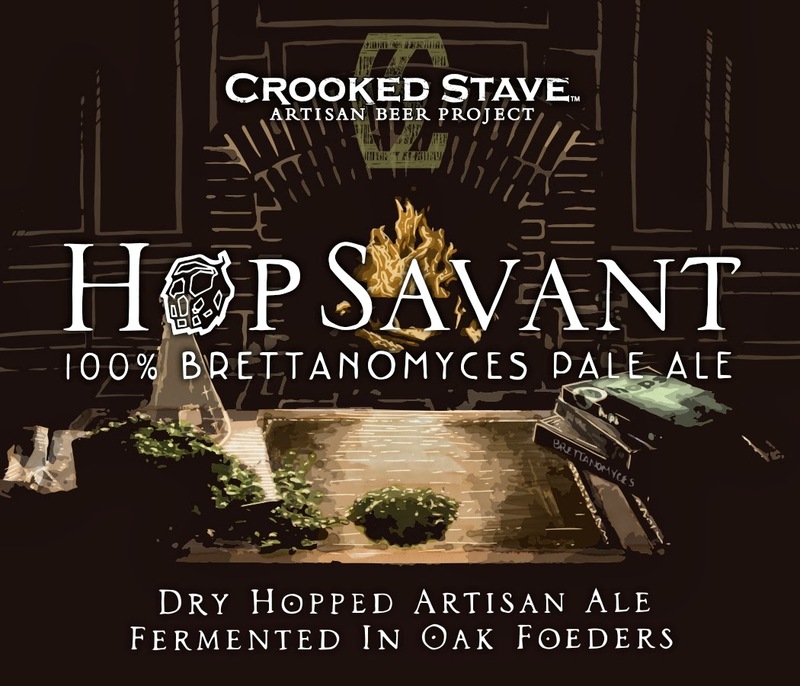 "100% Brettanomyces Pale Ale. Dry Hopped Artisian Ale Fermented in Oak Foeders. Stone Brewing Collab with 4 Hands of St. Louis! 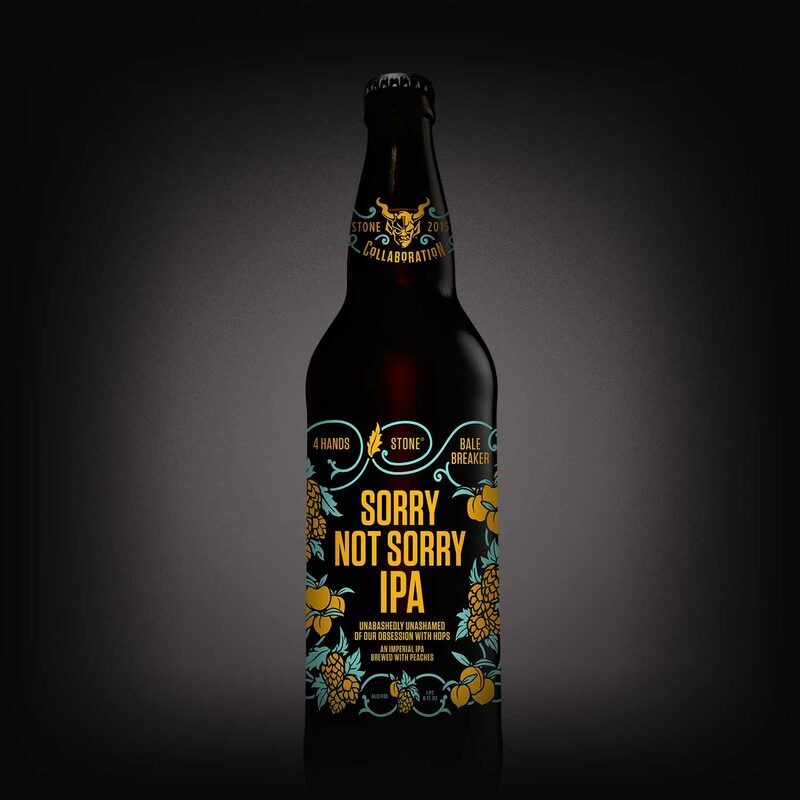 Great to see Stone Brewing collab with our friends at 4 Hands Brewing! This big stout gets aggressive with a boost from Allegro Coffee’s exotic mocha java blend. The coffee’s dark cherry flavors and spicy undertones weave into the rich milky sweet stout like a chocolate-covered espresso bean melting on your tongue. Bitter then sweet. Sweet then bitter. It’s bittersweet. 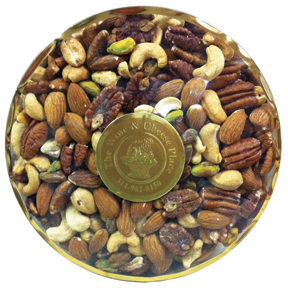 It is that time of year to order your gifts! 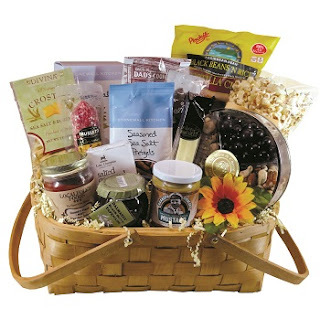 We can handle everything from a single basket order to thousands of corporate orders! 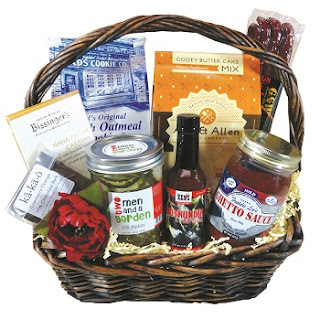 click here to check out our gift guide! !